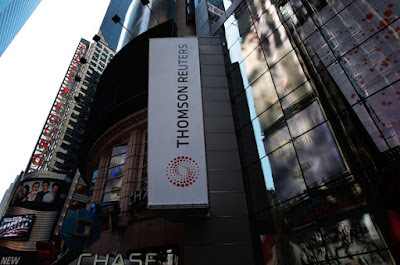 At Thomson Reuters, we deliver intelligent information quickly and efficiently, so professionals have knowledge to act. We combine industry expertise with innovative technology to deliver critical information to leading decision makers in the financial, legal, tax and accounting, scientific, healthcare, and media markets, powered by the world’s most trusted news organization. The content team in Bangalore is responsible for the collection and maintenance of high quality data across a wide range of financial markets and asset classes. The analysts are required to source the informationthe public domains/contributors and enter the information in the database using proprietary collection methodology including adding value to the information. This information is time critical and requires to be processed within the set targets and quality parameters.